December 6, 2012– Salesforce.com invited 20 TOMODACHI students to attend the Cloudforce Japan event on December 6, 2012 in Tokyo. The students sat in the front row for a special session featuring a dialogue on innovation and global leadership between Toyota President and CEO Akio Toyoda, former U.S. Secretary of State Colin Powell, and Salesforce.com CEO Marc Benioff. The three speakers talked about the importance of cultivating young people to become leaders and entrepreneurs. 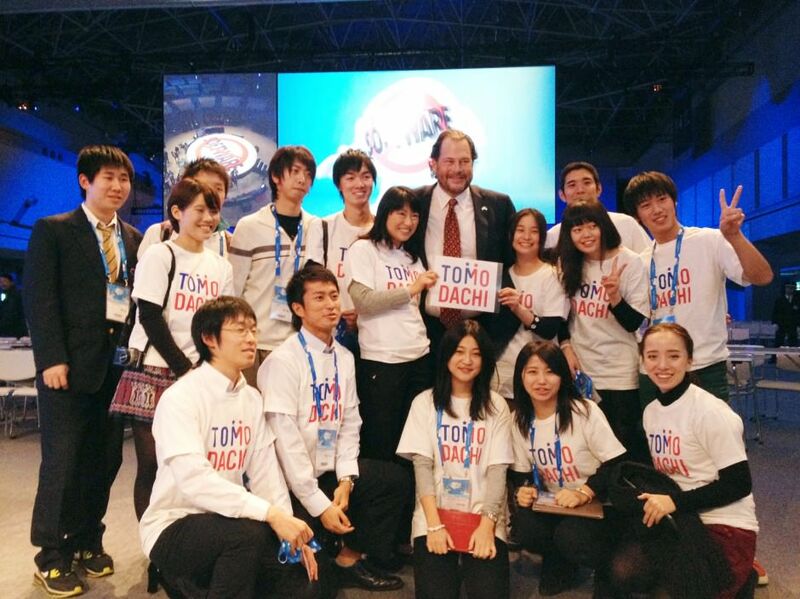 On behalf of the students, TOMODACHI expresses deep appreciation to Salesforce.com for their generosity!